We don’t just make you original garments, we also provide a professional clothing alteration service. 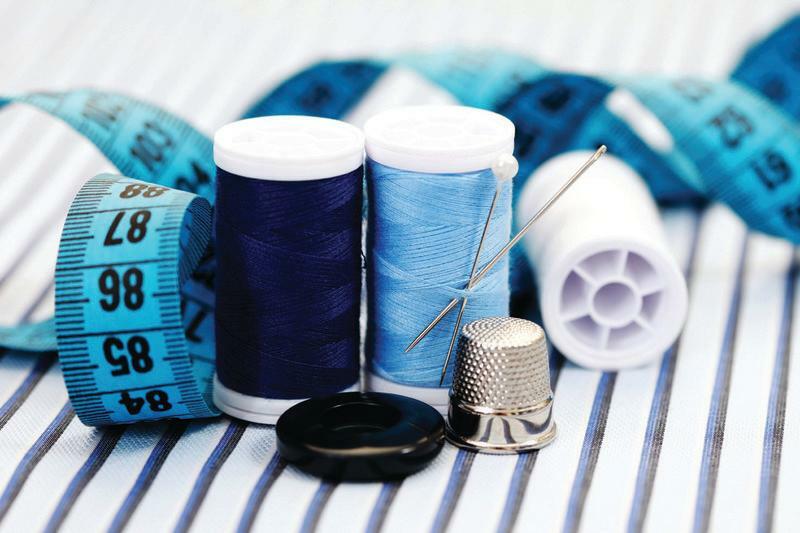 We pride ourselves in our quality workmanship in clothing alterations and repairs. What about that old faithful that you have worn and worn? We can create or revamp it to your liking. 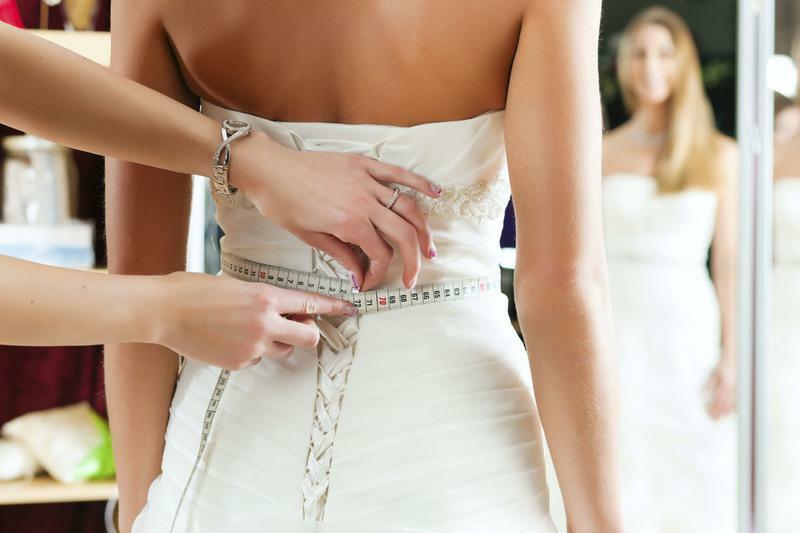 We can adjust to suit your body measurements for both men and women. So don’t despair if you favourite outfit needs repair. Yvonne’s Originals is a well established business located at Burleigh Heads providing professional Dressmaking and Clothing Alterations services specialising in made to measure garments including evening, bridal, formals, casual wear and more. You supply the fabric. We make the garment - Proudly made in Australia. Appointment is necessary to discuss meterage and advice on fabric locations within your area. Our customers love us and keep coming back for the personal level of service and high quality of work. Here at Yvonne’s Originals we can work with you to make the perfect custom made dress for your special evening. We help you choose the right fabric, design and create the garment. All of our dresses are proudly Australian made in store. An initial in store consultation is required to discuss measurements. Your wedding gown and bridesmaid dresses are one of the most important garments you will ever have made. It is important that you have professional dressmakers on hand to ensure that your design is created to perfection. Our 30 year experience allows you to create your own design or browse through our magazines and patterns where you are sure to find something or maybe a little inspiration. Then with the help of experts you will create a design to die for. All you have to do is supply your ideas and fabric (which we will assist with types of fabrics for that design) and the rest is left in the hands of the professionals. 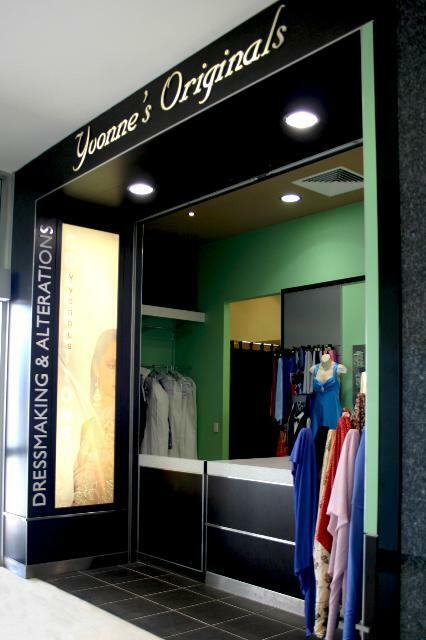 Yvonne’s Originals is a well established Dressmaking business on the Gold Coast. With over 30 years experience our dressmaking service is like no other. We like to be creative and enjoy a challenge. So for whatever occasion, whether it be evening wear, formals, causal or anything we can create an original for you. All you need to do is supply us with a design, either a pattern or sketch of your own choice and we will make it for you, all in which are designed to fit you perfectly. So why not come in and visit us today with your ideas or contact us today with any questions you may have. We look forward to creating the original for you. 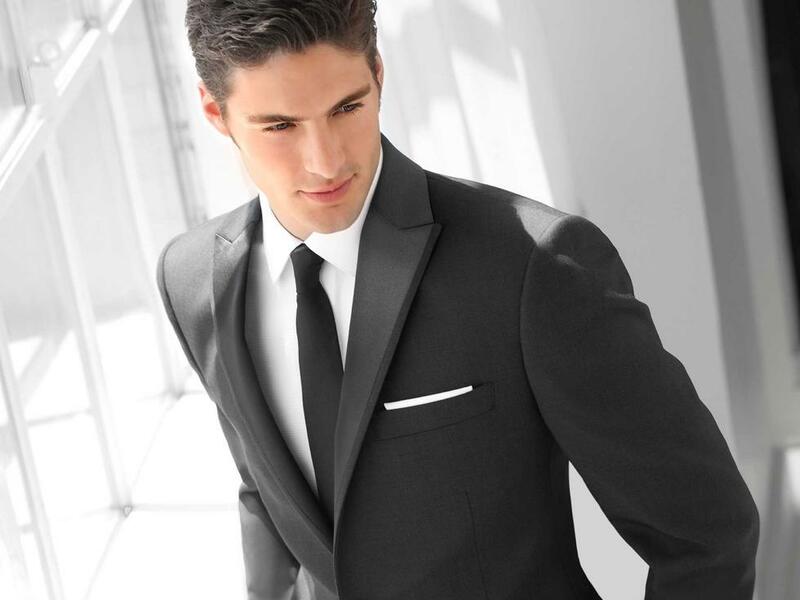 Suit Hire and accessories for the young men and made to measure formal gowns for the young ladies. We hire ties, bows and hanks in beautiful colours complimenting the ladies gowns. As school formals are becoming a major event, three month’s notice for made to measure dressmaking is required. We also hire young boy three piece suits (shirt/tie and bow) included. 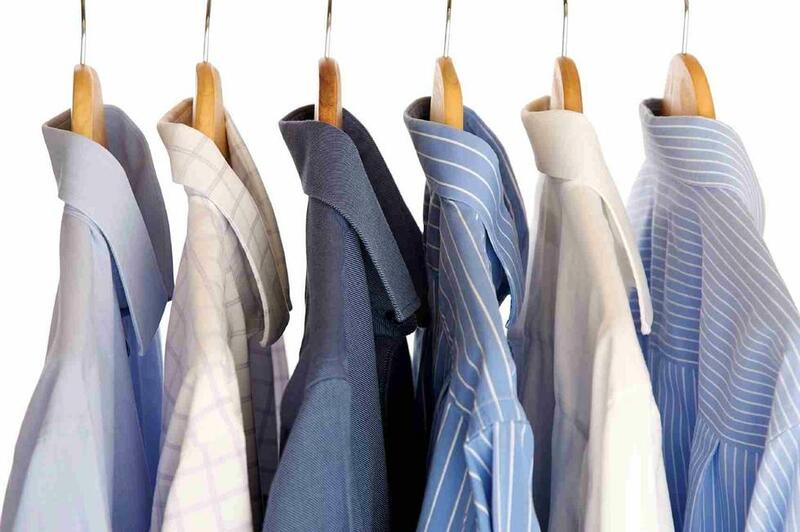 We at Yvonne’s Originals offer a very professional dry cleaning service to our clients. From wedding dresses, formal and evening gowns, doonas, blankets and bed spreads. Great care is taken with the most modern treatment and technology used throughout the process. All suit hire and accessories are dry cleaned by us at no cost to you. Do your curtains need shortening? Yvonne’s Originals provides a complete embroidery and uniform service for small and large businesses, clubs, schools & individuals. We are happy to look after short run embroidery needs as well as larger runs, including contract embroidery. We use the latest technology and highest quality products to produce custom embroidery that will help you make the right impression. Yvonne’s Originals provides a full personalised service for all your embroidery, digital/screen printing, embroidered logos, embroidered badges, woven tags, uniform & work wear needs. A pile of large throw cushions in any room provides the perfect spot for lounging so create your own oasis for reading, listening to your favourite music or for meditating. 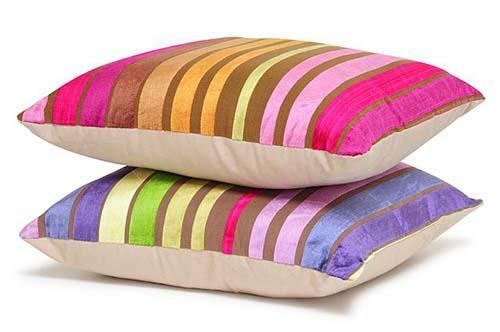 Brighten up your bedroom with cheerful cushions or bring in a romantic aura with a collection of soft snugly cushions. Any design, shape or size can be made using your own fabric. These include dining and sofa cushions, outdoor cushions, even cushions for the family pet. Sometimes the smallest change can revitalize the room. The same old worn looking sofa suddenly appears so much better just by adding a few carefully selected cushions. Are you looking to buy clothes online? Here at Yvonne’s Originals we provide an in store measurement service so you can choose the correct sized clothing. Clothe sizes can be confusing and different from country to country. Ensure you make the right purchase by knowing your size from head to toe.